The instant I saw your blog, I had a deep need to make a pot of tea :) haha -- so I am! It's steeping right now. GOOD for you, growing your natural hair color out. I don't color, curl, blow dry. Stylists who touch my hair tell me it is unusually healthy! :) I love bone dishes too. They are very handy, even if you never eat fish or have bones to put aside. They're so graceful. I've been out of town for a couple of weeks, but it's nice to pop back in and say hello now! I hope all is well with you. Amazing that cool weather has returned to so many across the country. Your tea time looks gorgeous. I love the two dishes you found. That's a great light for reading also. We've had thunderstorms in GA this afternoon and tea tasted good to us, also. I think you look wonderful and that you will love the freedom of going silver. I am so happy that I made that decision a few years back. Wishing you a restful night. The bone dish is so sweet. The perfect size for many things. Love your tea-cup, too. Hi Deborah. 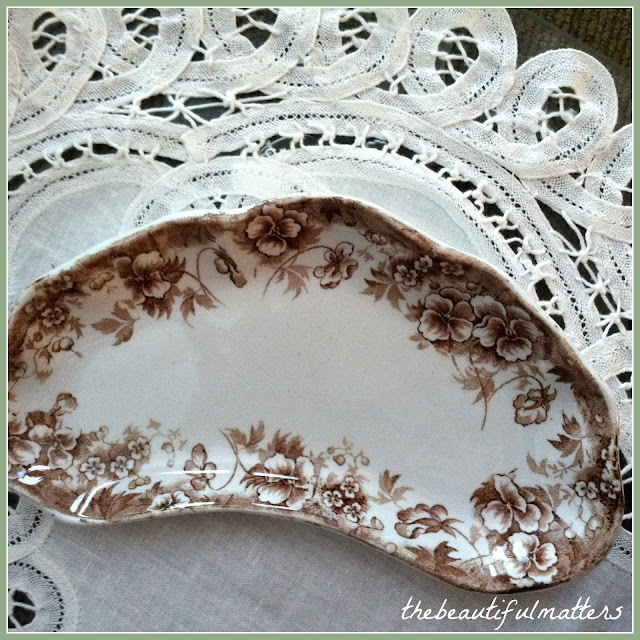 Love your Victorian transferware crescent bone dishes! I have one at my bedside to hold my glasses at night. And the teacup is so cute! I haven't read Solghenitsyn since high school! But then, I was studying Russian, so I read a lot of Russian authors...can be very depressing...you'll need lots of cups of tea and chocolate! What a lovely post; despite the cold weather or maybe just because of it?! Yes, your hair will be grateful for getting a break from all those chemicals. My hair is still very dry from years of Prednisone but what was the alternative? Being paralyzed is no option. Sending you hugs with lots of sunshine! Beautiful teacup, somehow makes the tea more enjoyable when sipping from a nice cup. We have had rain too, so lots of tea drinking going on here too. Tea and reading a book on a rainy Sunday sounds like a fun and relaxing day. Hope you have a nice day. I read a fascinating biography of Lenin years ago and had the same trouble keeping all the Russian names straight. Since glasnost, we have had tons of fabulous Russian/Eastern European opera singers at the Metropolitan Opera, and I have to make a concerted effort not only to learn how to pronounce their names correctly, but to remember them. Modern hair color formulas are far easier on the hair than when I was young. 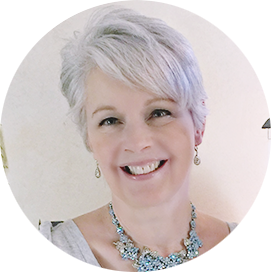 If your hair is breaking, perhaps there is something else going on -- hormones, nutrition, etc. Maybe worth looking into. Cozy tea time to you, sweet friend. 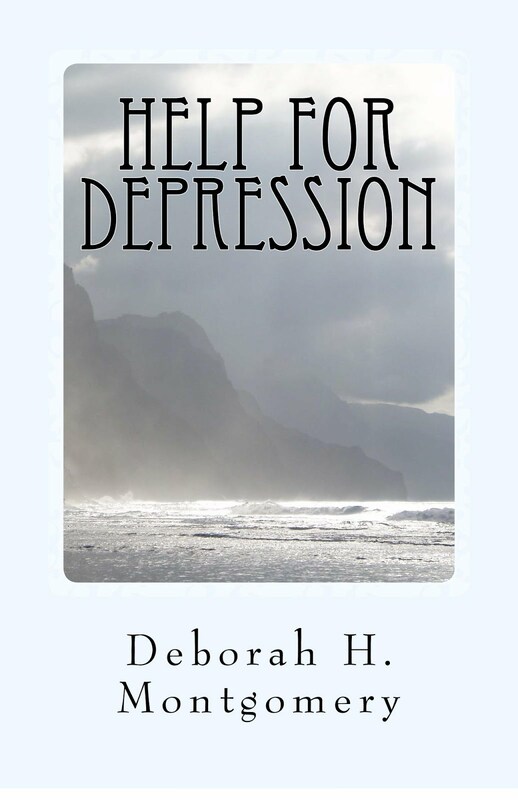 We finally have sunny skies here, Deborah, and maybe you will, too. Your cottage scene teacup is a beauty and I love your sweet little brown transferware dish. 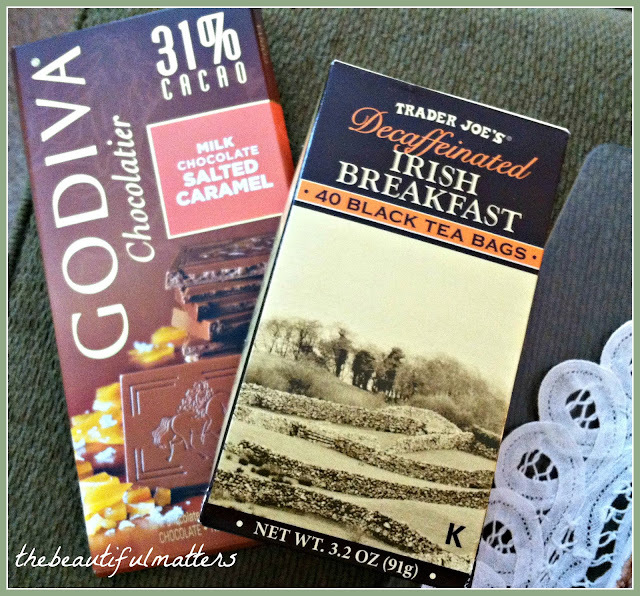 I didn't know that TJ's carried Irish Breakfast tea. I will need to look for that next time that I go. There is a sort of comfort in a brown teapot :) I have 3 of them and just love their little brown bellies. I often pick up tiny dishes like your brown transfer ware ... so handy for sewing. We had a rainy weekend too, but I think it's supposed to improve (hopefully warmer?) tomorrow. Enjoy! It is cool here too, Deborah. Hopefully near the end of the week it will warm up. I LOVE, love your cottage teacup! And the little transferware dish is adorable. What a cute find. I wish I could get TJ here but they don't carry it on the Island. A blogger friend had sent me some a while back and it was so good. I like your rings, first thing I noticed when I looked at your photo. When it comes to your body and your hair, one has to do what makes you feel good about yourself. I applaud you. I have stripes too and Hubby loves them. I am a natural blonde so they blend in rather nicely. My hair stylist says I have very healthy hair so I guess I'll keep getting those stripes for a while yet. Thank you for joining me for tea this week and Happy June, my friend! 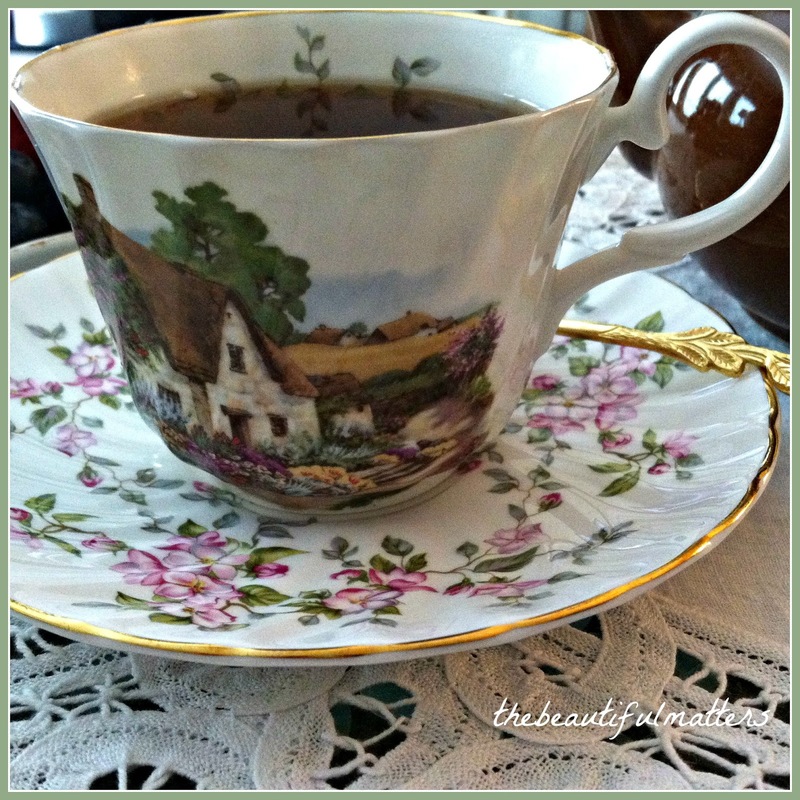 It's a really comforting tea -- looks so warm and cozy and I adore your tea ware! 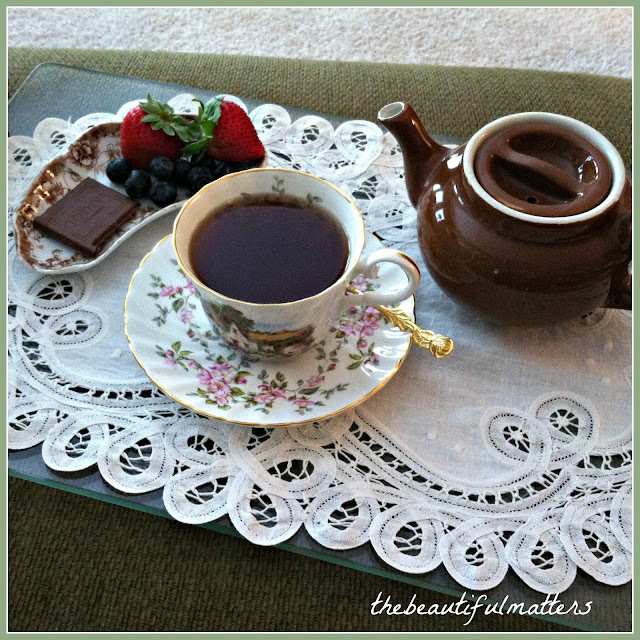 Hi Deborah, What a lovely tea and accented with your gorgeous china pieces. 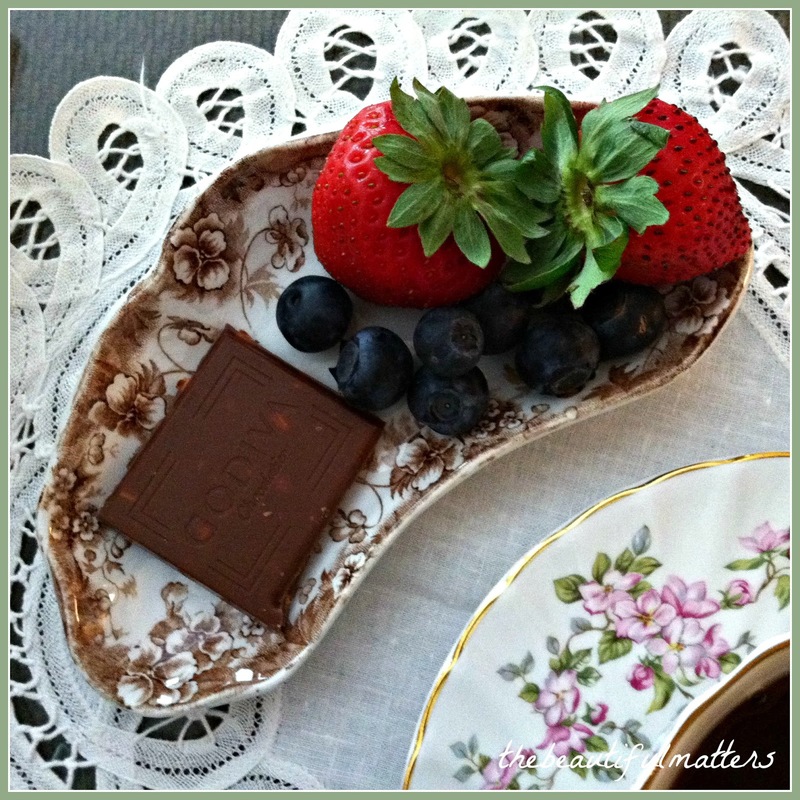 Love your cottage cup and transferware is beautiful in any treasure. Your hair is gorgeous and the highlights are pretty. The new growth is a blessing!! That cold has reached to Nashville too! If I keep coming here I think I'm going to get up my nerve to try tea again, it's been years since I last tried it, but to sip out of a thin china cup would be a fine experience. Oh I can relate. The temperatures have changed drastically here in NJ too. Cold and very damp here since Sunday too. I have been coloring my hair for years. I am not sure if I will ever stop. I love your new small transferware dishes. Your Sunday sounds like the perfect day to me. I also love to curl up with a cup of tea during rainy days. 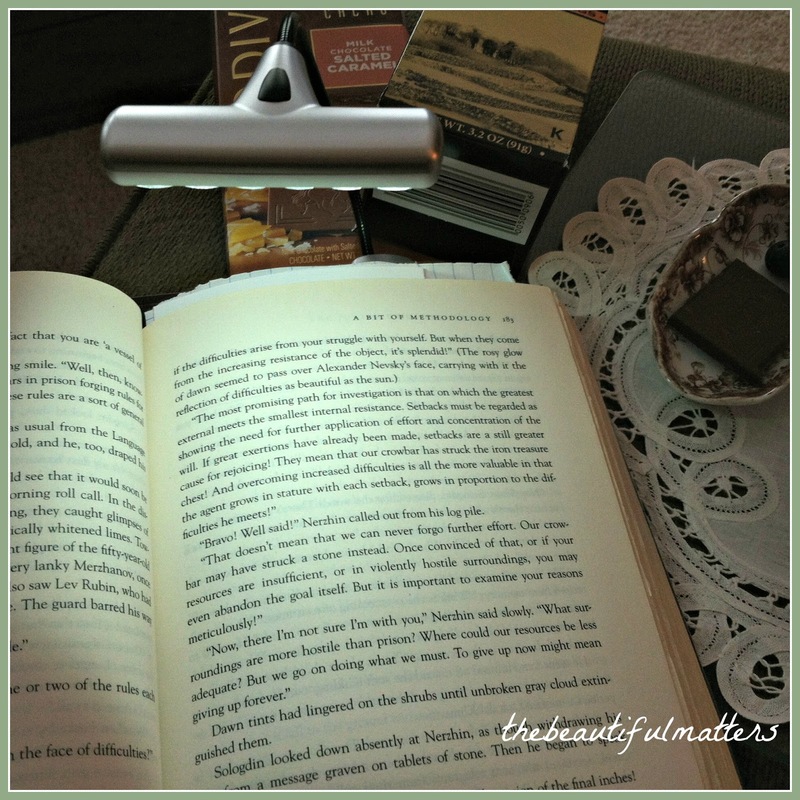 I need to get one of those book lights! 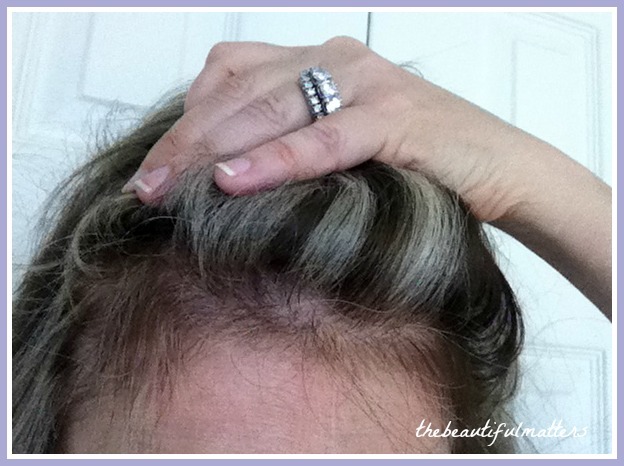 Hang in there with the return to natural coloring ! Seems so many women I know quickly rush to get their hair colored after only a few weeks of trying to allow the gray & white to grow in. Then I notice the women have skunk stripes quickly, the dyed hair looks unnatural in sun light and also shows their scalps brightly... but they put on brave smiles and again dye their thinning hair that contrasts starkly with their fading complexions , actually aging them more than they know. But it is hard sometimes to admit we are aging. 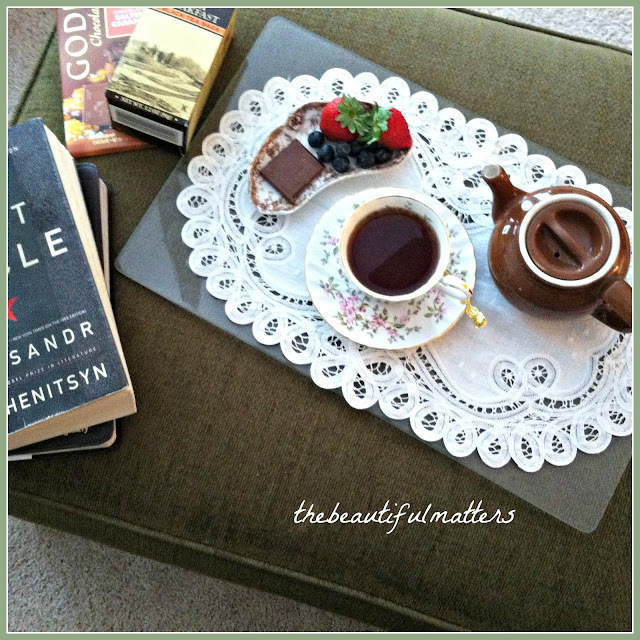 Your tea time looks so inviting on a cold day , but the perfect accompaniment to reading the works of Solzhenitsyn ( sp ? ).